We’re happy to announce a new search feature that was suggested by one of our readers. 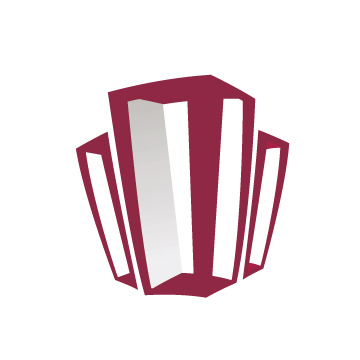 We’re now the first Seattle area online home search site that’ll allow you to search specifically for FHA Approved condos. Unlike single family homes and townhomes where most properties will qualify for FHA financing, the number of available FHA eligible condos in Seattle are far more limited. Overall, there’s only about 350 condominiums in Seattle that are FHA approved, a relatively small percentage. A couple of years ago FHA eliminated the spot approval process meaning if you’re looking for FHA condos, you’ll need to locate a building that’s already approved. 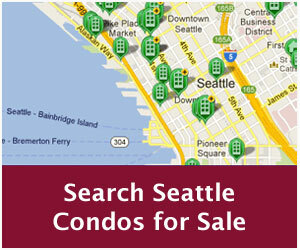 With our FHA search filter, it’s never been easy to search for available FHA approved Seattle condos for sale. 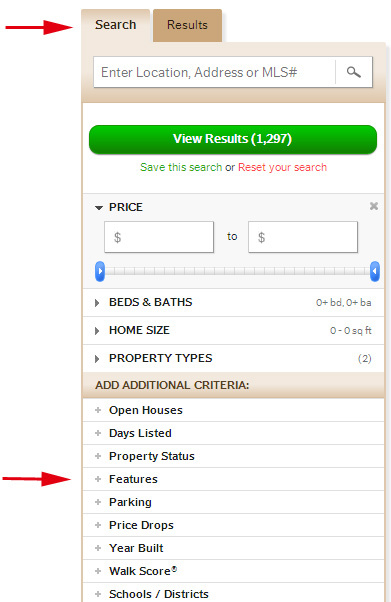 To search for FHA approved properties, click on the Features option under the Search tab. 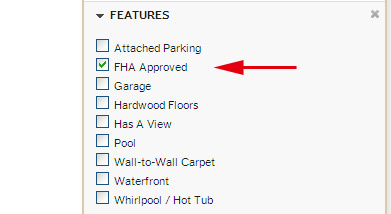 Then, check the FHA Approved box. Note, the FHA listing status is reliant on the listing agent. Recent changes to FHA now require condos to re-certify every 2-years, therefore, a building may lose its FHA status during the listing period. 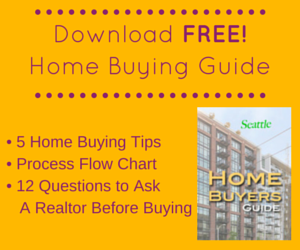 Buyers and their lenders should verify the FHA approval status with HUD.